Dr. Terry Richardson, an instructor of clinical physical therapy at University of California, speaks to a student participating in the Bovard Scholars program. 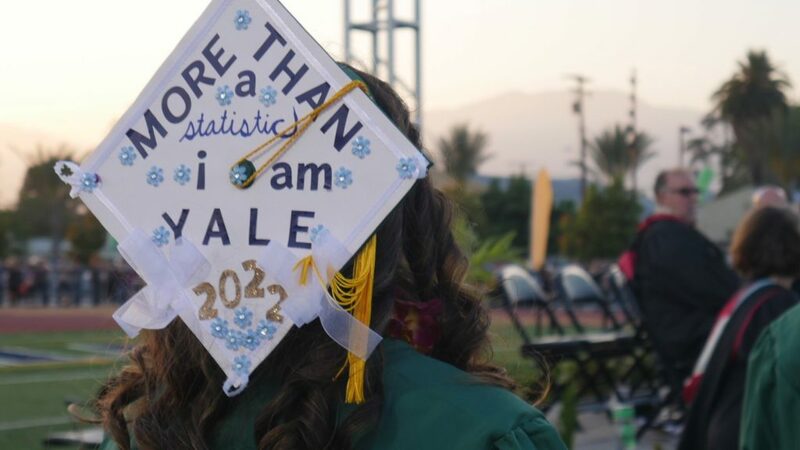 After finishing 11th grade as the top student in her class this year, Maria Selene Castillo took a summer job where her mom works — a grape field near their home in California’s Coachella Valley. But the soon-to-be senior from Desert Mirage High School has big dreams, far beyond the fruit and vegetable fields wedged between a trio of mountain ranges southeast of Los Angeles. 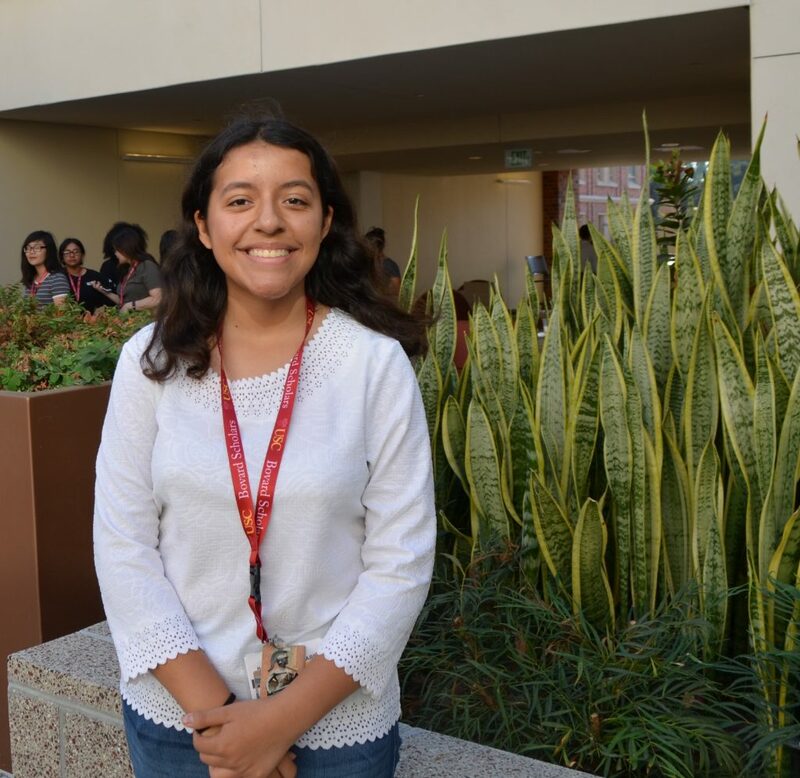 During the second half of her summer, Castillo, 16, and nearly 100 other academically exceptional high-school students just finished attending the University of Southern California’s Bovard Scholars program: a three-week, all-expenses-paid, intensive residency for low-income students that shows these learners that they too can gain entry to the nation’s elite private and public colleges and universities. Working in their favor are stellar grades — the average grade point average for these students is 4.3 — and a thirst for mastering the complicated act of presenting the best versions of themselves on their college applications. While many campus and nonprofit programs give high school students a taste of college life, Bovard stands out by bringing low-income high achievers on campus for three weeks in a university supported program. It is named for Emma Bovard, one of the first students at USC’s founding in 1880 who later in life advocated on behalf of women at the university and immigrants in California. This year roughly half of the students were Hispanic and more than a quarter were African-American. The program recruits nationally but 54 of the scholars came from California. Half came from families whose household income is $25,000 or less. But conspiring against Castillo and her Bovard peers are the common pitfalls for children emerging from low-income homes: limited interaction with high school counselors, few enrichment opportunities and little confidence they belong at elite colleges like Harvard, Stanford and UC Berkeley. That fear can compel students to attend colleges with fewer academic resources, less financial aid and much lower graduation rates than the more competitive schools. And they can also miss out on the network of peers who typically attend the top-tier schools. National studies on college placements of high-achieving, low-income students call this “undermatching.” The “vast majority of low-income high achievers do not apply to any selective college,” concluded a study by scholars from Stanford and Harvard. “I never knew that I’d be an Ivy league student,” said Emily Guzman, who was one of 49 students at last year’s inaugural Bovard class and will soon start her freshman year at Yale University with financial aid to cover tuition and room and board. Another scholarship offered by the Gates Foundation will cover all other expenses. 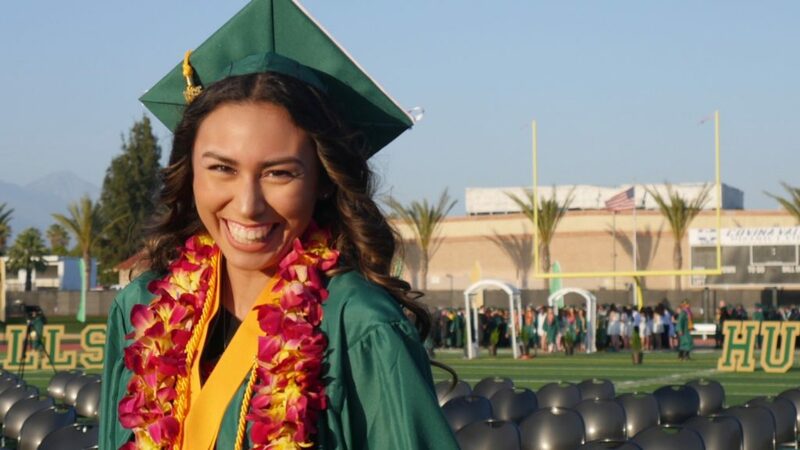 Emily Guzman, who attended the Bovard Scholars program last summer, graduated in June from South Hills High School in the San Gabriel Valley. Guzman’s mortarboard at her high school graduation ceremony — she’ll be a freshman at Yale this fall. Nearly everyone from last year’s group will be attending a highly selective college or university this coming fall. Three are heading to Stanford. Six are Ivy League-bound. A few are enrolled in top public universities like UC Berkeley or smaller elite colleges like Wesleyan University in Connecticut. More than a third selected USC itself. Three haven’t decided where they’ll attend. The program, while anchored at USC, encourages the students to consider schools across the country. “It is a cornerstone of this university to create a diverse community of scholars — whether here at USC or at other top universities,” said USC Provost Michael Quick. Bovard students lived at USC’s honors college residence hall and were placed in small groups where advisors helped them prepare lists of elite colleges, typically institutions that can cover the full cost of attendance for students whose families can’t afford it. As the Bovard students learned right away, that generous aid is one feature that distinguishes top schools from less selective institutions. 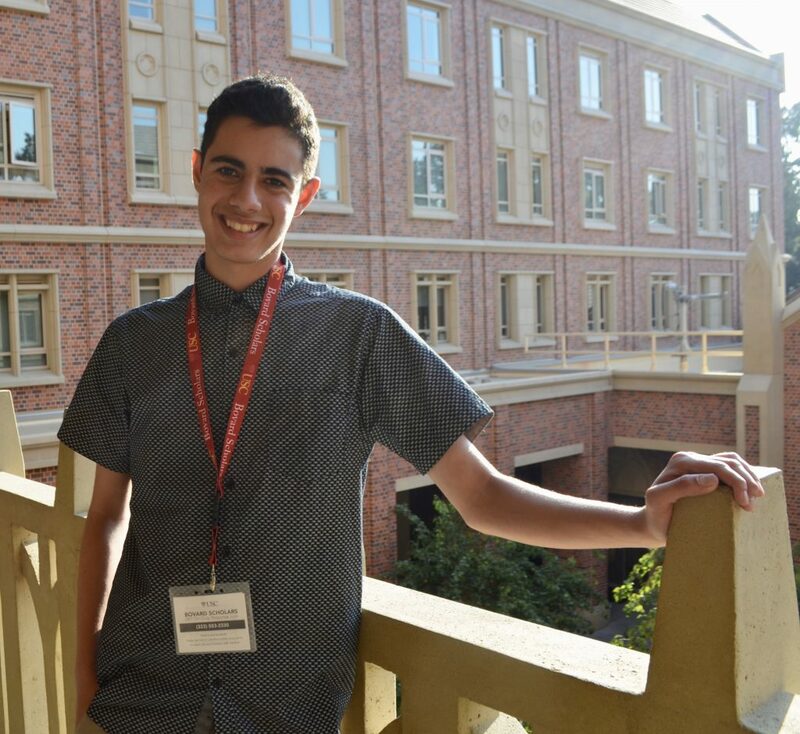 “One thing I learned at Bovard is how much of an asset those private schools are, because they have the wherewithal to put you through college without you having to spend, like, anything,” said Michael Relly, 16, who attended the program this year and so far has a 4.6 GPA at University City High School in San Diego. The prospect of generous financial aid was especially critical to students like Castillo who is undocumented and would not be able to get federal grants. Castillo, who came to the U.S. with her parents when she was 1, now has Deferred Action for Childhood Arrivals status, which protects recipients from deportation. “Ideally, I would stay in California just because of the help there is for Dreamers,” Castillo said, citing California’s policy of offering state education grants to undocumented students as one major reason. Being close to her family is another. “I want my younger siblings to be able to come see me at college, see what a dorm is, and envision themselves, too, in it,” Castillo said. 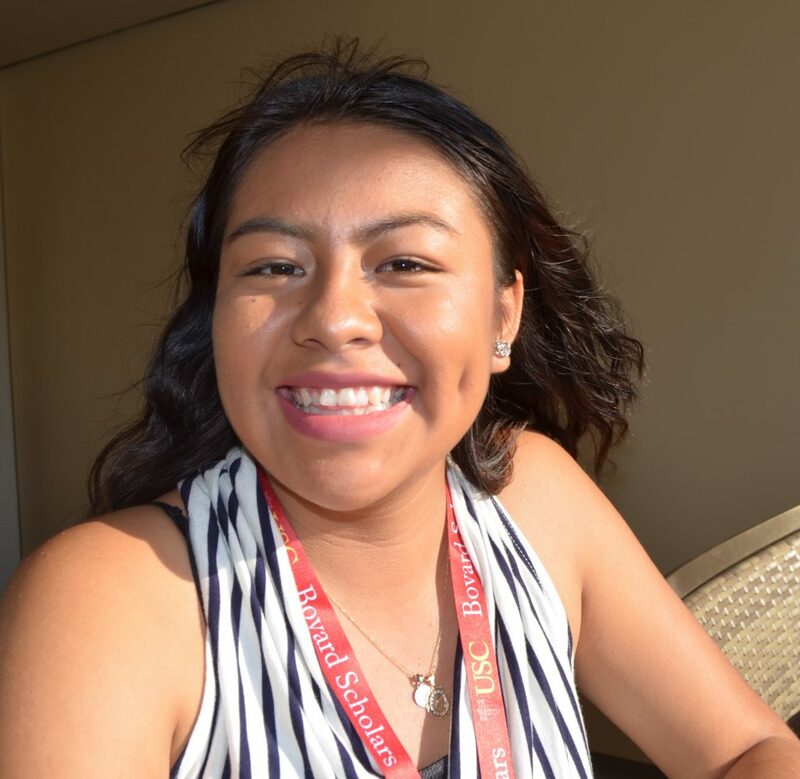 Maria Selene Castillo, 16, a 2018 Bovard scholar, worked this summer in the grape fields near her home in the Coachella Valley in California. Rosana Maris Arias, 17, a 2018 Bovard scholar from La Puente, California, is the first in her family to go to college. 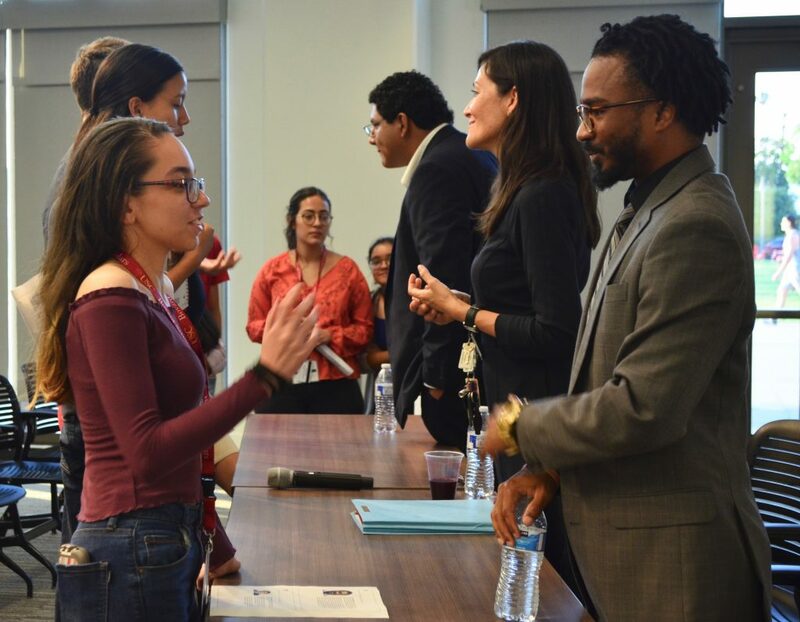 While Bovard focuses its help on the highest-performing first-generation students, it is one of several national programs that help high-achieving high school students get into college. Zenia Henderson, director of member and partner engagement at the National College Access Network, a nonprofit that works to increase the number of students who attend and complete college, supports the Bovard program but said more needs to be done to help promising high school students with more modest grades. Some programs in Southern California do just that. GEAR UP 4 LA, which since 2011 has helped roughly 6,500 students attending Los Angeles high schools with low graduation rates, hosted a college-preparation program at UCLA for two nights, plus other college-boosting events. The program recruits students with GPAs of around 2.5 or higher. UC Irvine offered a 10-day summer program for nearby community college students looking to transfer to a four-year university. Henderson said Bovard’s program of having students live in the dorms for three weeks makes it stand out. “I think that’s super critical given the population that we’re talking about,” said Henderson. At Bovard, students were given concrete test-taking and studying strategies and guidance on filling out financial aid forms and college-entrance applications. They’re taught that their stories of personal or family struggle are not something to shy away from in their college entrance essays. They also met with USC instructors and researchers who urged them to seek out campus therapists before they needed them, find emotional support from friends and to make time for family. Experts also emphasized the need for exercise and eating healthy foods. That emphasis on self-care was a consistent theme during a July session on health careers. Mixing in tough-talk and humor, the USC faculty stressed that their paths toward professional degrees will be grueling, but that the jobs themselves will be rewarding. The students also heard about the prejudice they will likely encounter. But the aspiring political science major — she wants to become a Supreme Court justice — said the bias fuels her. Not just for herself but for younger students. “The next generation of students, I know I will be a person able to empower them,” she said. After their three weeks on campus, which ended last week, students will be able to stay in regular contact with their Bovard counselors through May for help with applications, financial aid forms and interpreting their financial award letters. 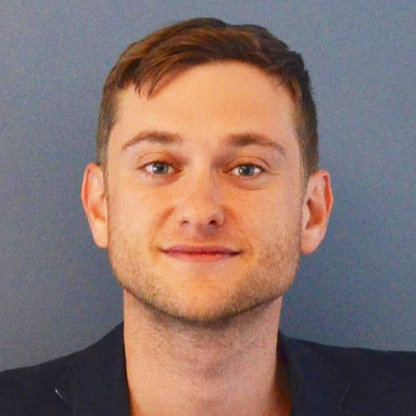 “I want the takeaway to be: I’m a resource for you. You are important to me, you’re not going to fall through the cracks with me,” said Jill Gully, an admissions coach for the summer at Bovard. Excellent article, I will share it with my students and colleagues at CSUF. Very inspirational, articulate, with strong interviews. Well done!